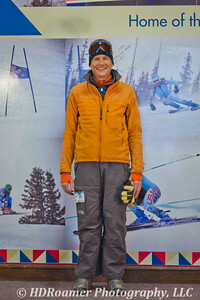 Copper Mt. 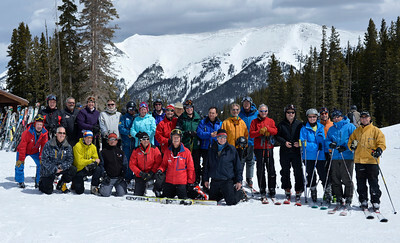 Colorado became 40 years old this year and a small band of friends decided a reunion was required. 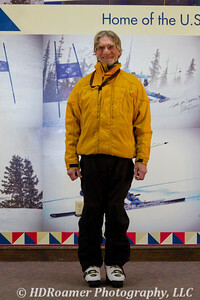 A silent auction benefit for Chuck 'CJ' Julian was added to the mix, and as far as I can tell, it all was a huge success. 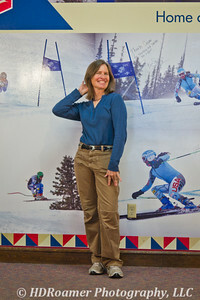 Feel free to use the 'Tweet', 'Share', and 'Like' buttons as much as you wish. 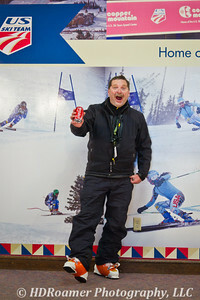 I hope you all had as much fun as I did and it was great to see you all once again. 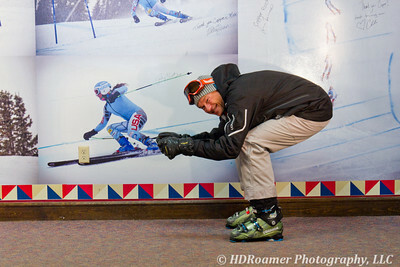 I look forward to the next time... Dave Evers PS; contact me if you'd like a copy of your mug! 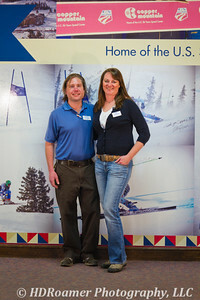 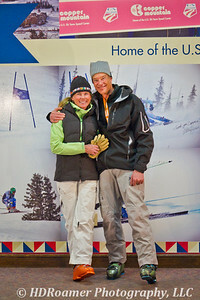 Kevin Jones & Crystle Allen - Current Emps of JJ's Copper Mt. 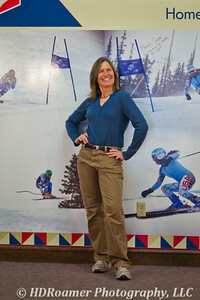 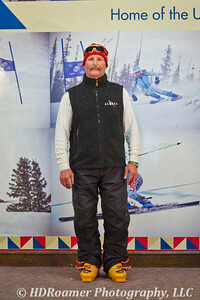 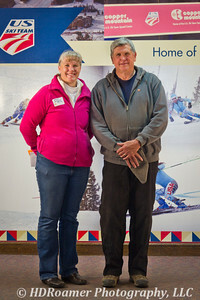 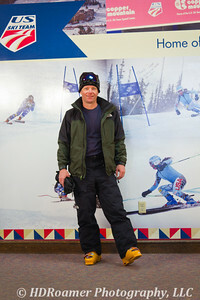 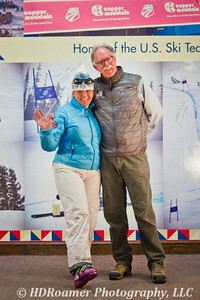 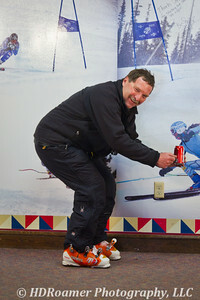 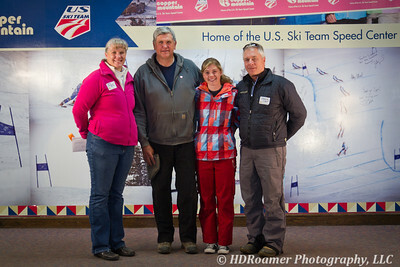 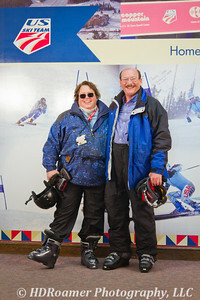 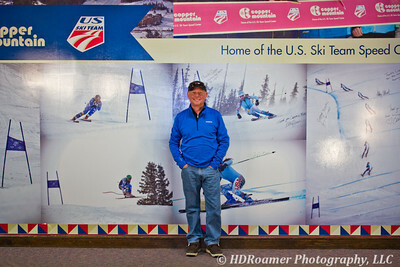 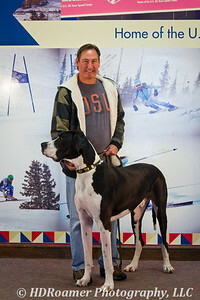 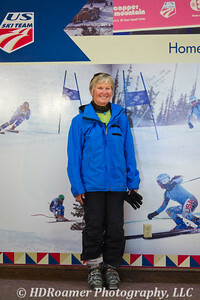 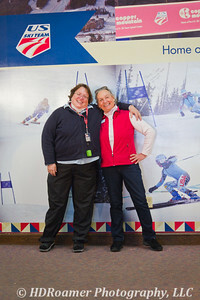 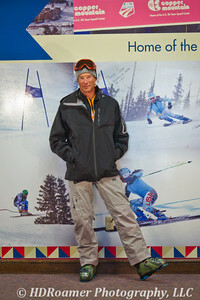 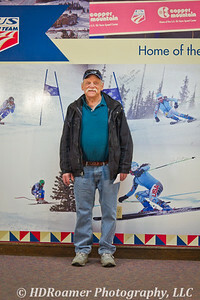 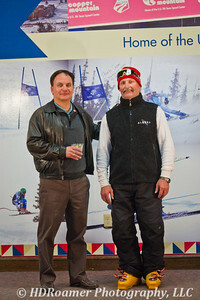 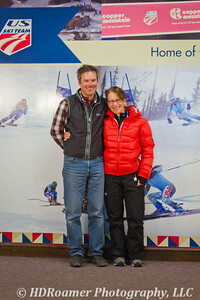 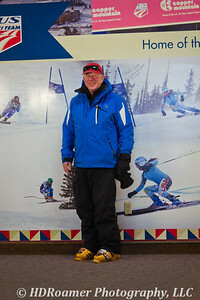 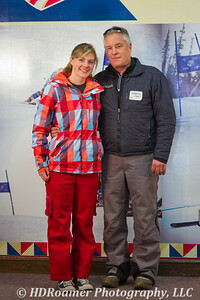 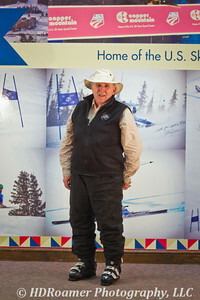 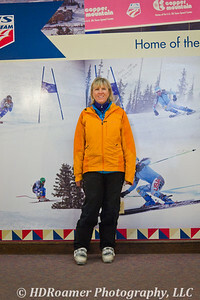 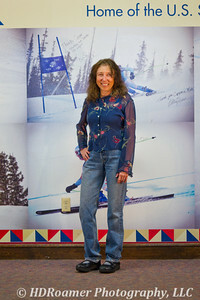 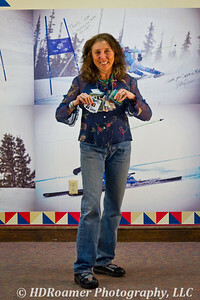 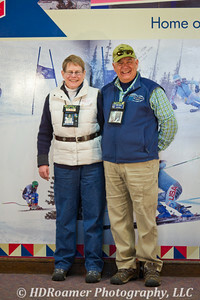 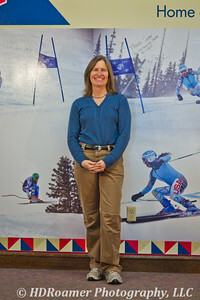 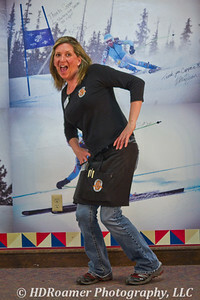 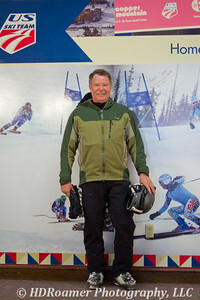 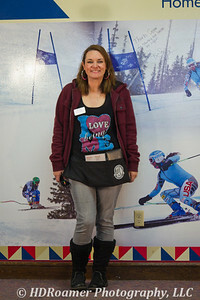 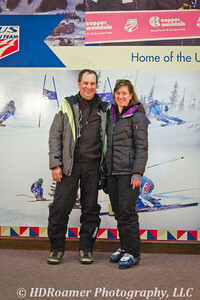 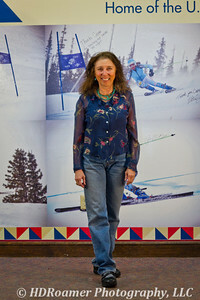 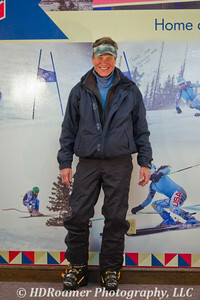 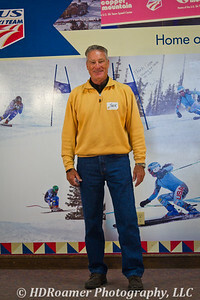 Rick Godin #746 - Lengendary Copper SKi Instructor & fellow photographer. 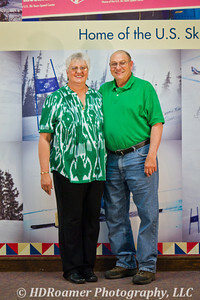 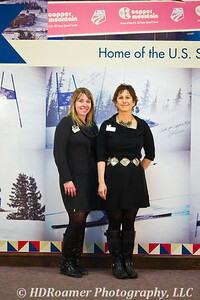 Brian & Karen Wray - Our friends and residents of Summit Co.
Cheri Breeman #76 - 30 plus years of IDs. 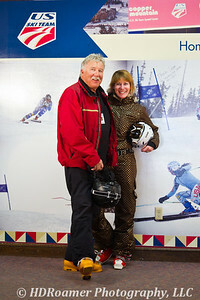 Charlie & Jannece O'Leary - Charlie was Copper's friendly Coors delivery dude.